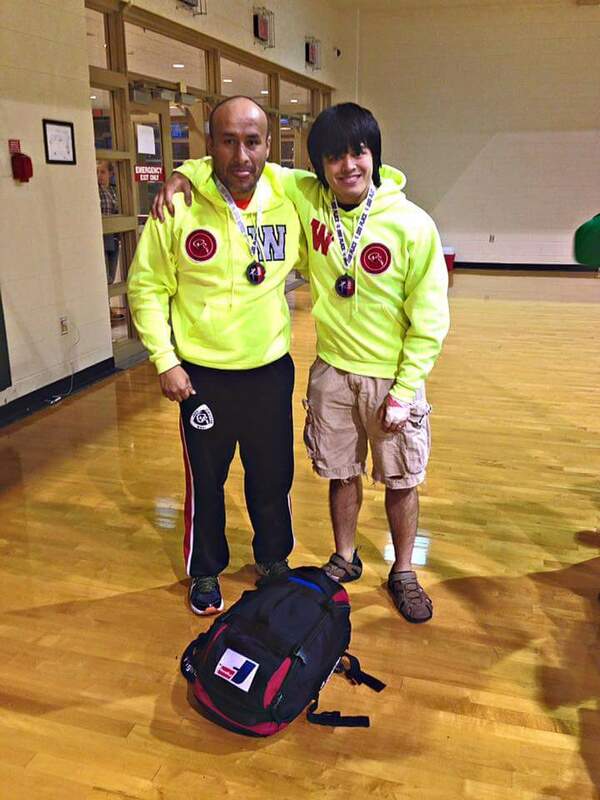 Congrats to Elio Pajares and Chris Bidwell who came in 2nd in their respective divisions of the U of TN Judo Championships. 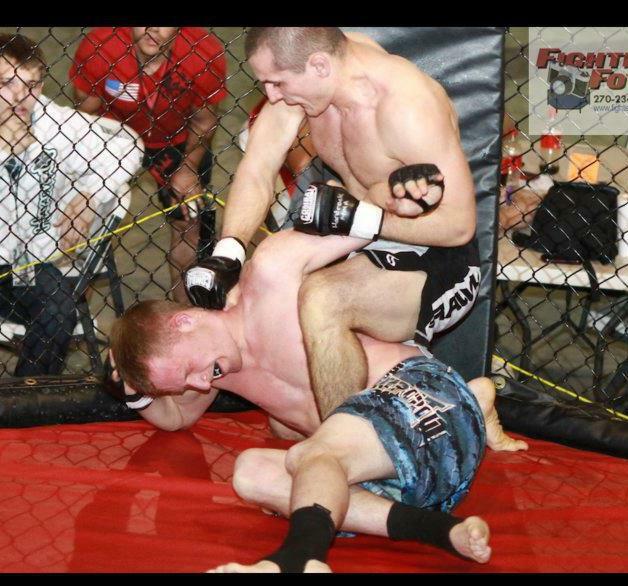 I don’t have all the details but I did hear that Elio snagged an armlock to finish one of his contests! Good job guys!